The conference will be held between 9 and 11 May at Westerwelle Startup Haus in the Rwandan capital. Applications will close on 22 April. The foundation will provide successful applicants with travel grants of up to $200 as well as meals during the conference. In an email to Ventureburn yesterday (11 April), Westerwelle Foundation junior programme manager Anna-Lena Kose said the main focus of the conference is on investment readiness and that the event is particularly aimed at East African startups that have some market traction and plan on looking for funding in the near future. “We will have great coaches and investors at the conference who will share insights on what investors focus on and how startups can actually achieve investor readiness,” said Kose. She explained that during the two-day conference startup founders will learn about the different types of funding, how to properly set-up their cash-flow management, financial budgeting, as well as insights from international investors that will help startups understand the “language of investors”. This will be the second time that the foundation is holding the Westerwelle Young Founders Conference Kigali, with the first having taken place last year in October. 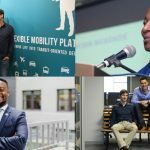 The inaugural edition tackled topics like cash flow management and startup financing, product-market fit and business models. Earlier this month, the foundation kicked off its Westerwelle Young Founders Programme in Berlin, Germany. 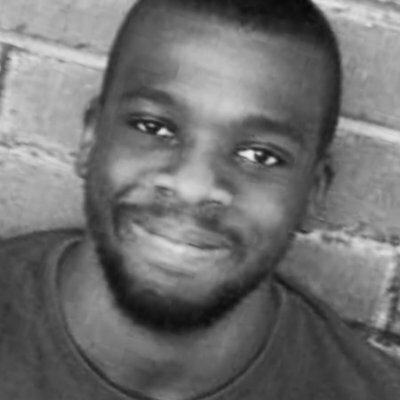 The programme features nine African founders among its 25 member cohort. The nine are Edves‘ Sunday ‘Dimeji Falana’s LocumBase‘s Zulé Vuuren, Flexpay‘s Johnson Gituma Mwangi, Publiseer‘s Chidi Nwaogu,, Eversend‘s Stone Atwine, Powerstove‘s Okey Esse, Coliba‘s Prince Kwame Agbata, and Angazi Elimu‘s Kiko Muuo. 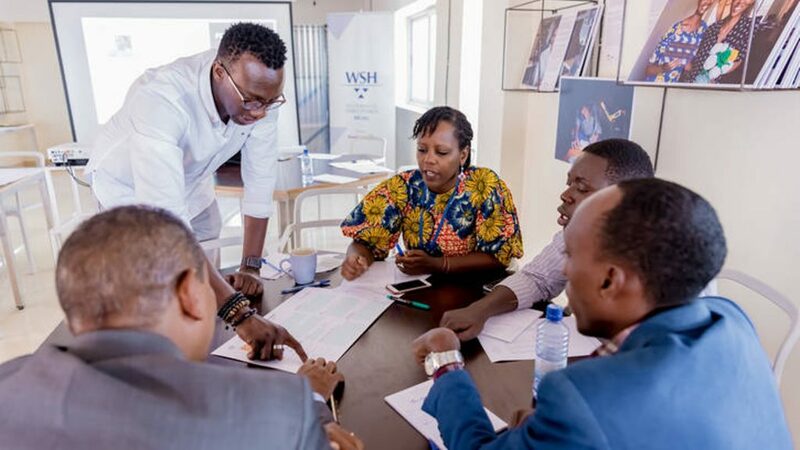 Tech publication Disrupt Africa reported in an article last Tuesday (2 April) that the Westerwelle Foundation and the Make-IT in Africa initiative had selected 10 Rwandan startups to take part in an entrepreneurship programme at Westerwelle Startup Haus. The 10 startups are Creativity Lab, Pack & Pick, Gravity Studios, FreshBox, Kigali Artisans Market, Saye Company, CCE Business Group, YoBrand, Impact Route and Volta Irrigation. The programme will see the the startups benefit from six-months of office space, access to networking events and mentoring sessions.